Stromer is a 33 ft strongall sailing vessel designed to be the simplest, strongest, and as maintenance free as possible. Her interiors are not divided by any bulkhead, so the cabin is spacious and cozy. An ideal, no non-sense boat for a couple or for single handed sailing. 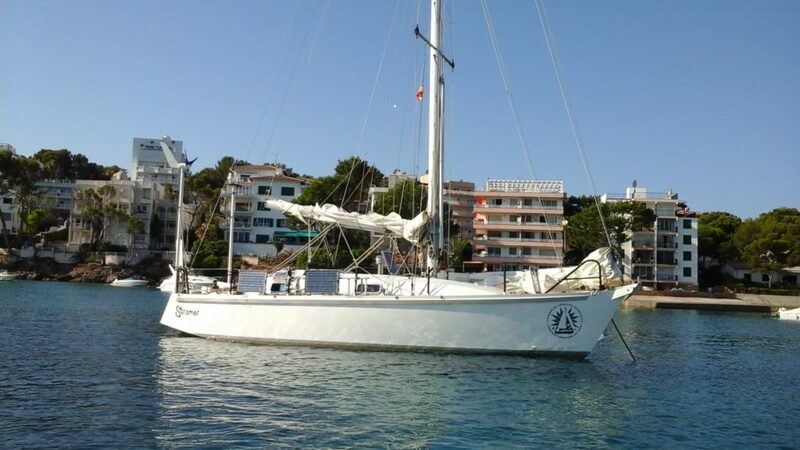 She belongs to our friend Rai, who just sailed her single handed across the Atlantic. 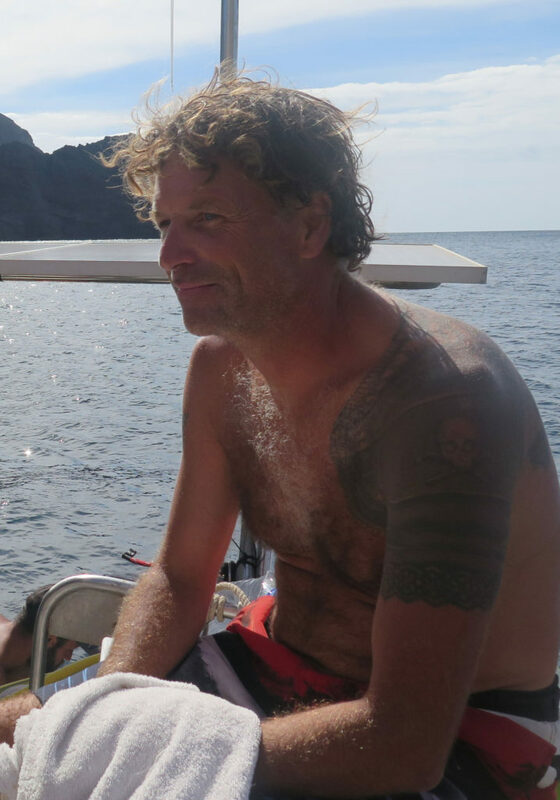 He sails with no life-raft nor sat-phone, because he feels totally confident about his boat.